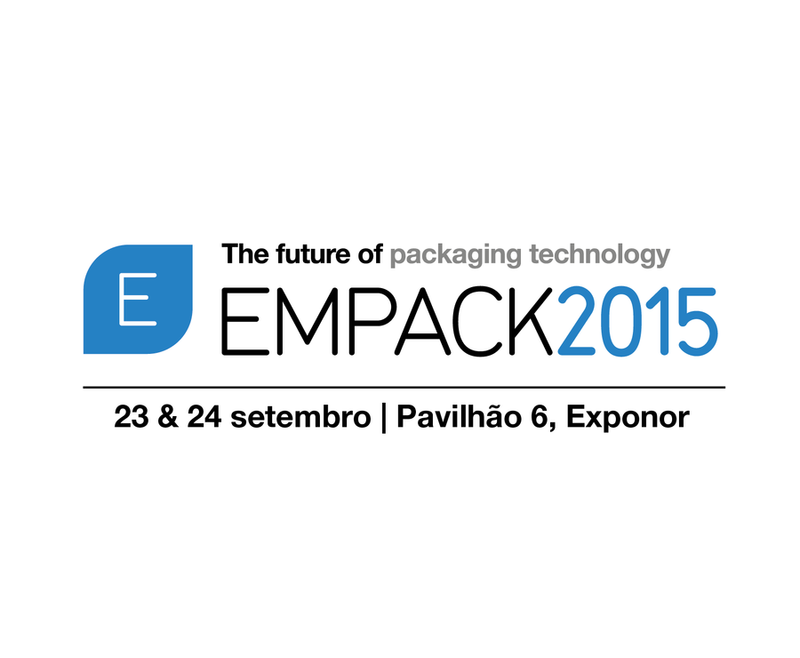 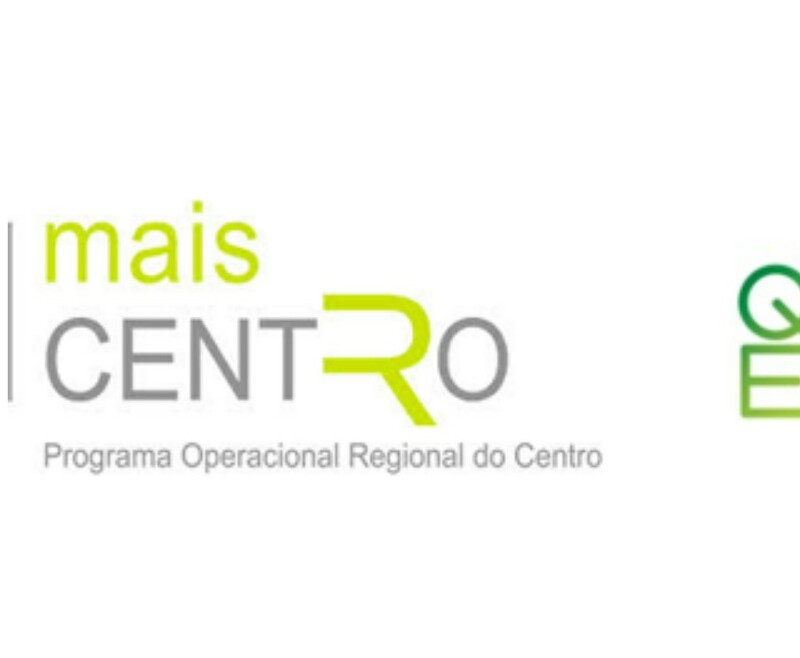 Roboplan will participate in the first edition of the EMPACK Porto 2015 exhibition. 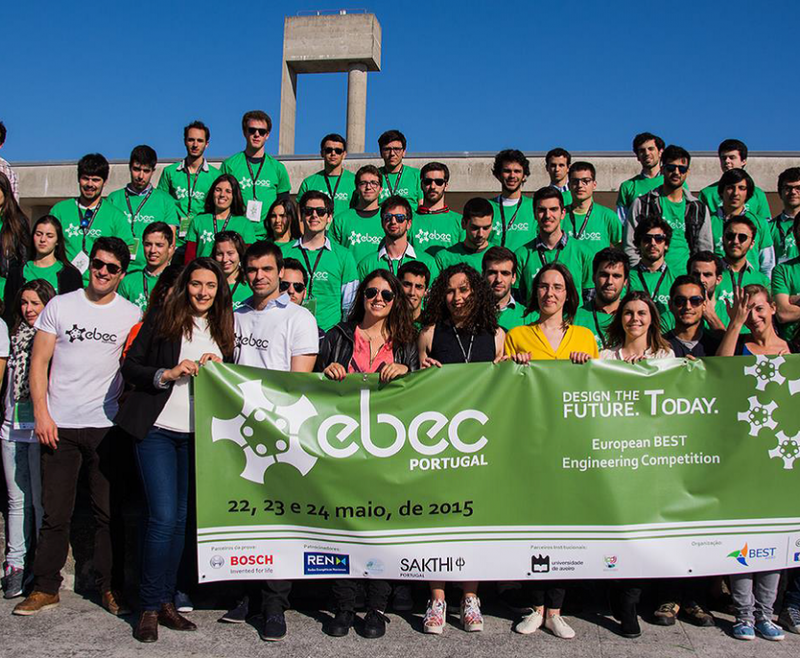 Between the 22nd and the 24th of May held at Aveiro University the final of EBEC Portugal 2015. 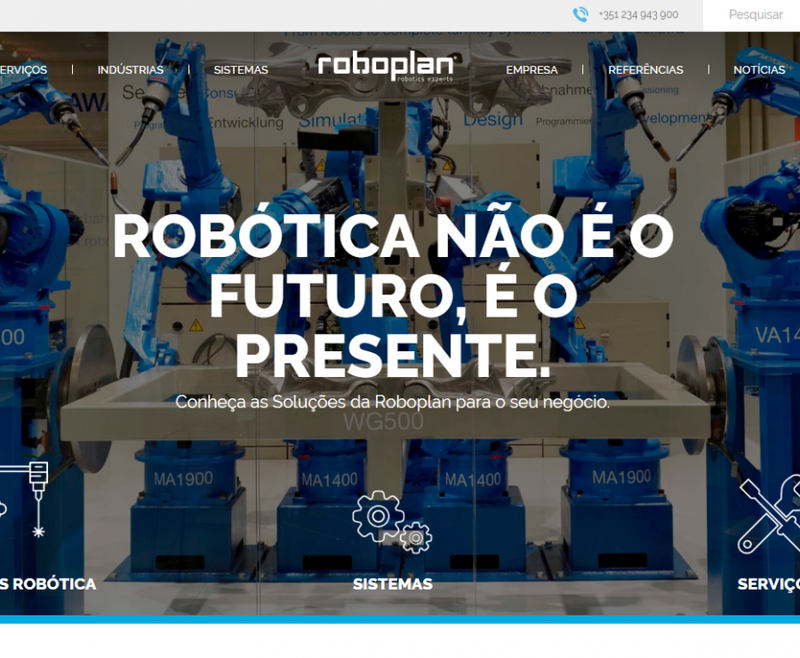 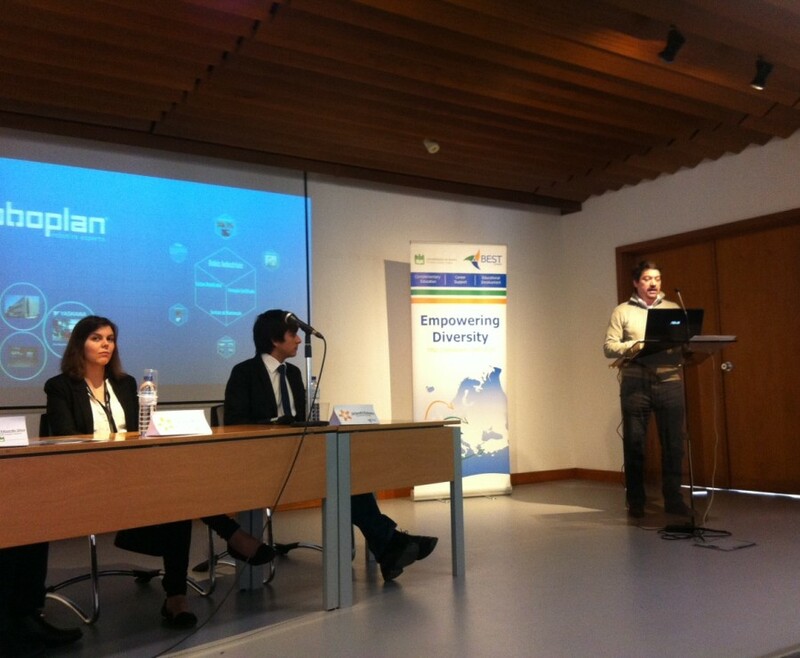 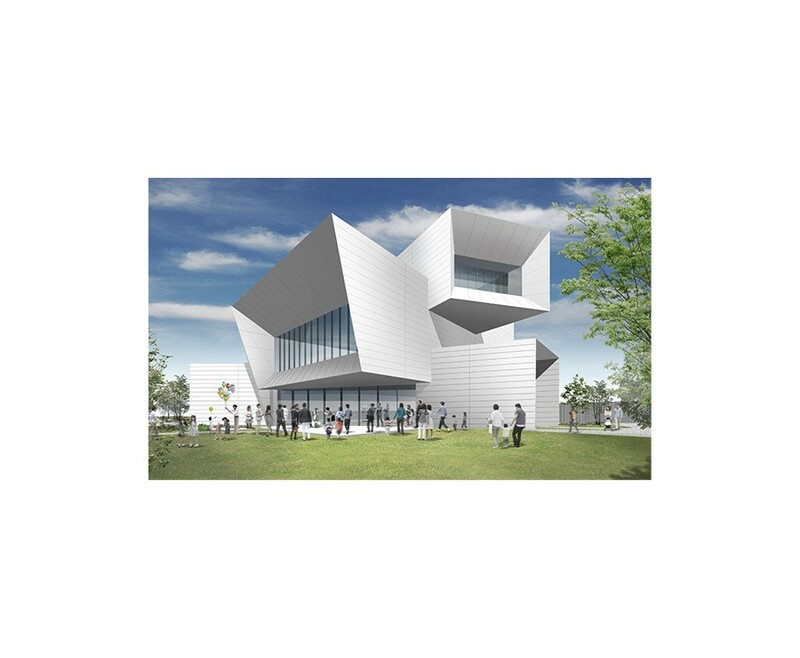 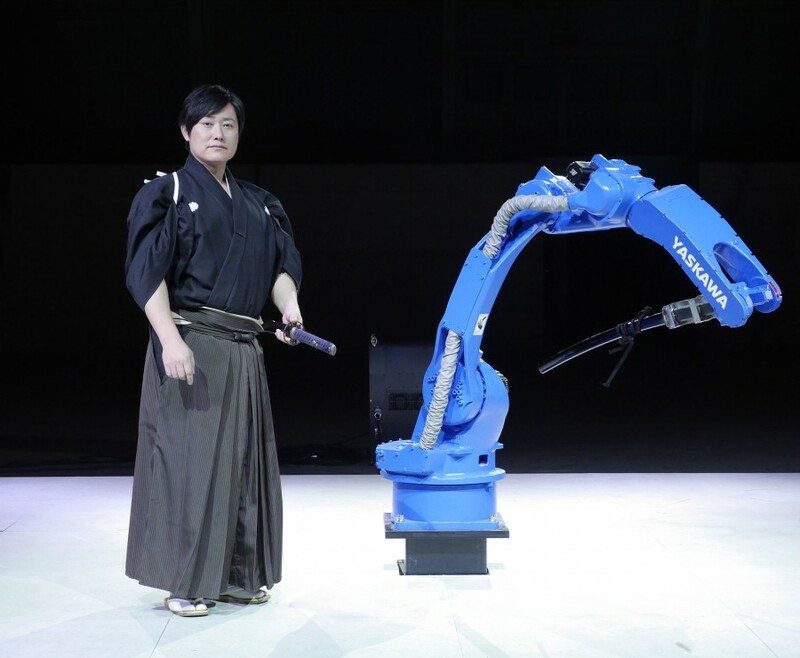 Innovation project carried out by Roboplan supported by QREN.